This entry was posted on February 25, 2013, 2:09 pm and is filed under Interviews, Michael Jackson. You can follow any responses to this entry through RSS 2.0. You can leave a response, or trackback from your own site. Wonderful interview, Beautiful Lady. I am so proud of you! Thank you, SGAA, for giving voice here to Siren, whose spirit truly is a blessing to the Michael Jackson community. Great to hear you talking about YOU for a change Siren…God Bless you and thank you for sharing Michael’s love and inspiration with us all! This interview is great to read and Siren, He is the biggest Inspiration. ThanX for the interview. Your love for Michael shines through in everything you do Siren! I really enjoyed this interview with SGAA. 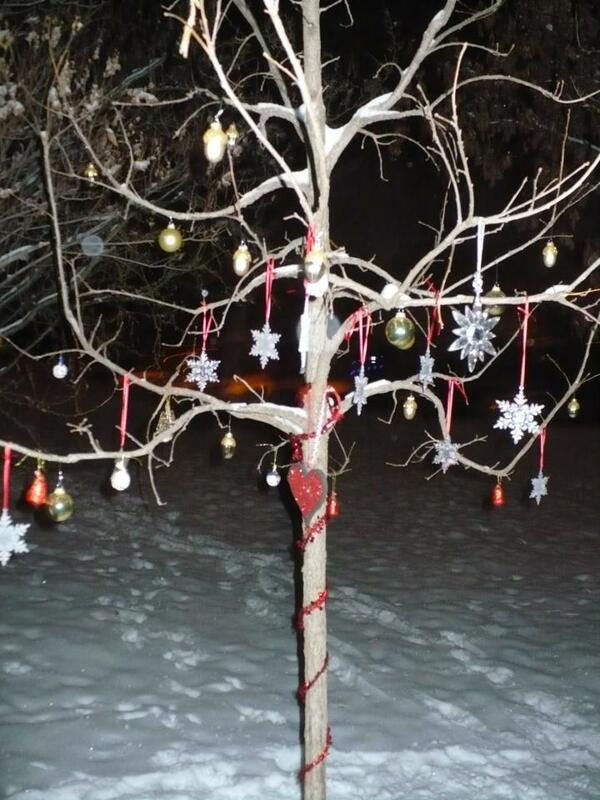 It has been a joy watching your artwork evolve & I loved the idea of the cards & the Michael tree. You are an inspiration to us! 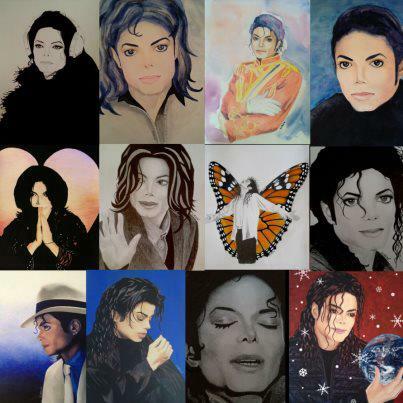 Of course, Michael was also a talented artist. I am sure he would be very impressed with your renditions of him, Siren. 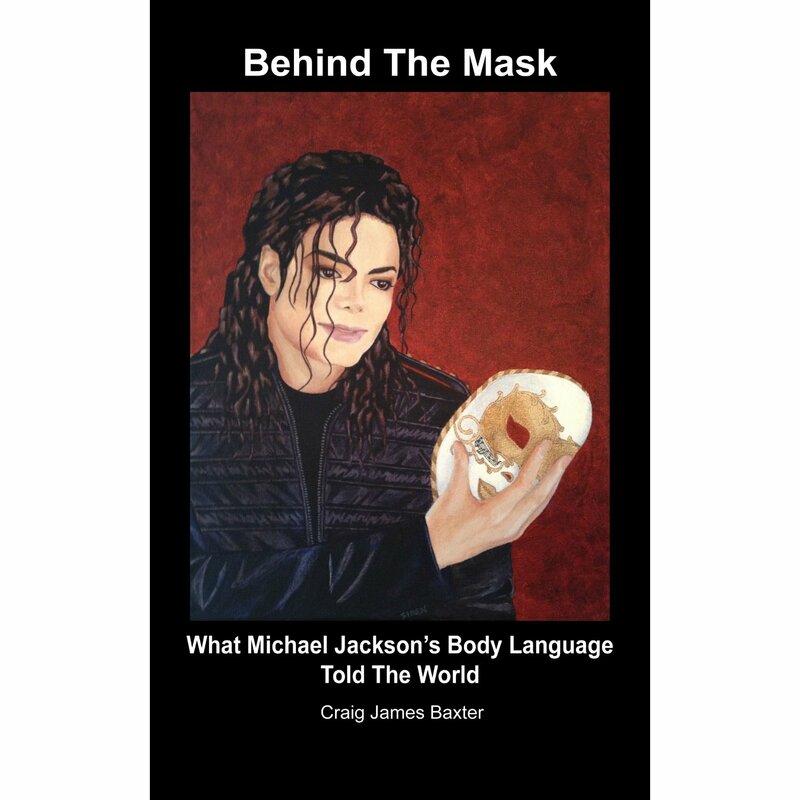 I thought the cover of Craig Baxter’s book, ‘Behind The Mask……..’ was a photograph, it was so realistic, so good..
“The measure of love, is to love without measure.” You give so much of yourself for him. You are an inspiration! This is so fantastic!!!! Siren is an incredible artist, extremely loyal and in love with Michael Jackson, an amazing friend, and a truly wonderful human being. She definitely deserves these accolades!! Well done, Siren, and I am so very proud of you!!!!!!! Congratulations on your interview and all of your lovely art work. Blessings to you in all that you do in Michael’s name and spirit. 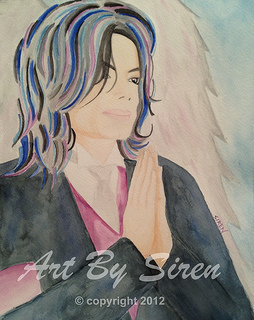 Siren, your portraits of Michael are breath taking and your love for him contagious. 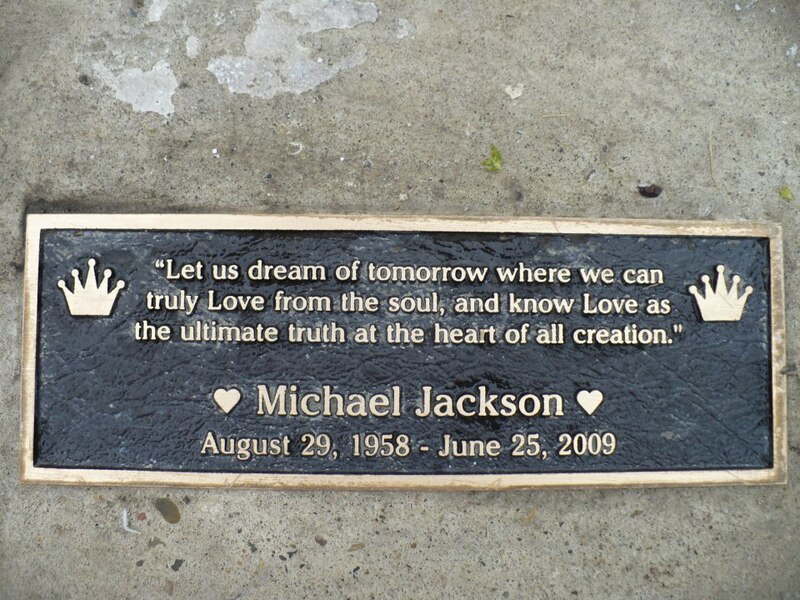 You are such a huge inspiration and guiding light in the MJ Community. I know you make Michael so proud with all that you do. Thank you for always striving for more and for helping the rest of us find our way. I’m reading this article – with tears in my eyes. The artwork is beautiful – I can feel the love. Thank you both for sharing. I think about Michael and I know his energy is with us. We are all so bleessed to experience the power of beauty, grace and LOVE! Love you Michael Jackson and God’s Blessings to all of you! Beautiful interview. I am so proud of you!